Click for original 2008 post. CLICK HERE FOR SHEILA’S ORIGINAL POST. 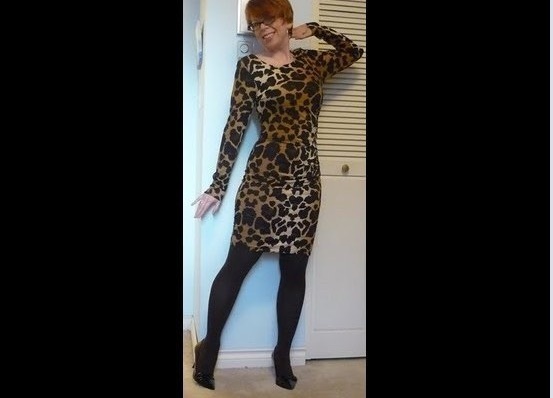 This was a response to my Feb. 22, 2011, in which I mused about wearing the “disaster area” leopard dress to Vanity Fair’s Oscar party. Six days later, the always-encouraging Sheila had links to over two dozen bloggers decked out in leopard. Naturally, that dispelled any doubt I had about re-wearing my own dress for a big occasion. Click to find out who I saw at the party. These days, you could probably round up a leap of leopard lovers in less than an hour on Twitter, but eight years ago, something like this required a strong network of bloggers all interacting with each other in the comment sections of blogs. A couple of months later, I took “Leopard Week” and its participants to the Huffington Post (with credit going to Sheila, of course). 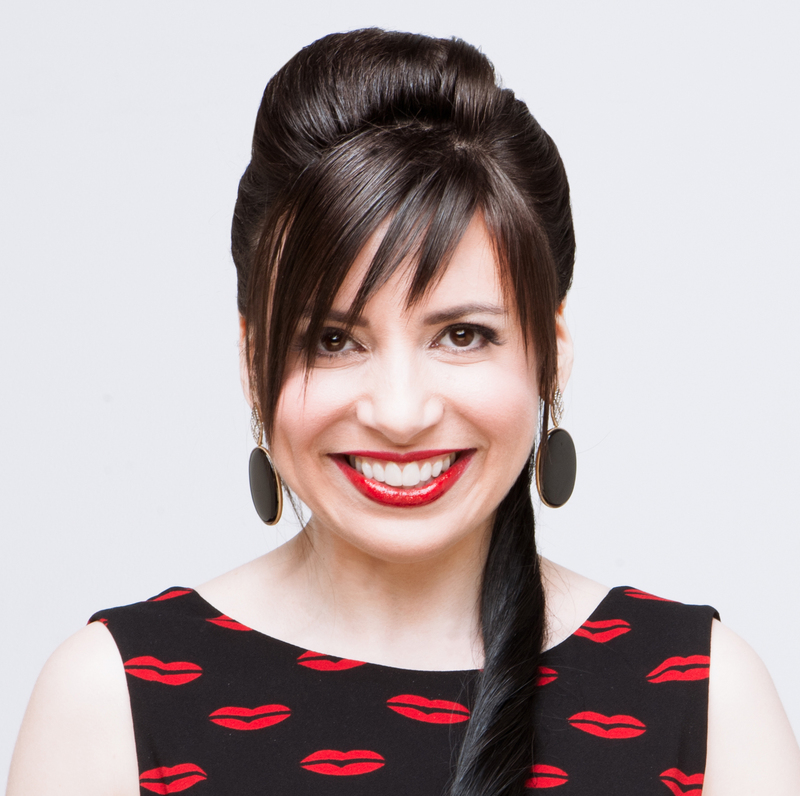 Sheila in her own leopard, on the Huffington Post. Snake print and color blocking, 2011. What can I say? They trended at the same time. The complete list of my Huffington Post articles is here — the last one I did was in 2015. A lot has changed since then. Now Huffington Post is “HuffPost” and random people like myself aren’t given free rein to blog (for free) about what other bloggers are wearing. In fact, I need to figure out a way to download these stories before they disappear in the next evolution. Anyway, this makes me miss a lot of people! If you were an OG blogger and we’ve fallen out of touch, say hi in the comments or Twitter or Instagram or even the evil empire I call SpaceNook! That’s how much I want to hear from you. 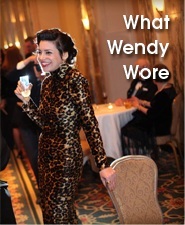 Hi Wendy, I LOVE leopard print too, your dress is gorgeous! I’m pleased to “meet” you! And there’s peplums in the list – they’ve never gone out of style (the jacket I’m wearing today is from the 80s; the top is probably around 2015). 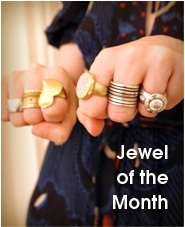 You are too sweet, Wendy – thanks for the ol’ link and the shout-out! OG, fo sho! Can’t believe it’s been so long! I miss so many of those old bloggers. It was such a nice little community! Oh, how I miss the OG bloggers! 2009-11 were the glory years, for sure. Why did they take away Google Reader?! That was the beginning of the end.